Welcome to the Lebanon Auto Auction! -Open to dealers and the public to buy or sell. 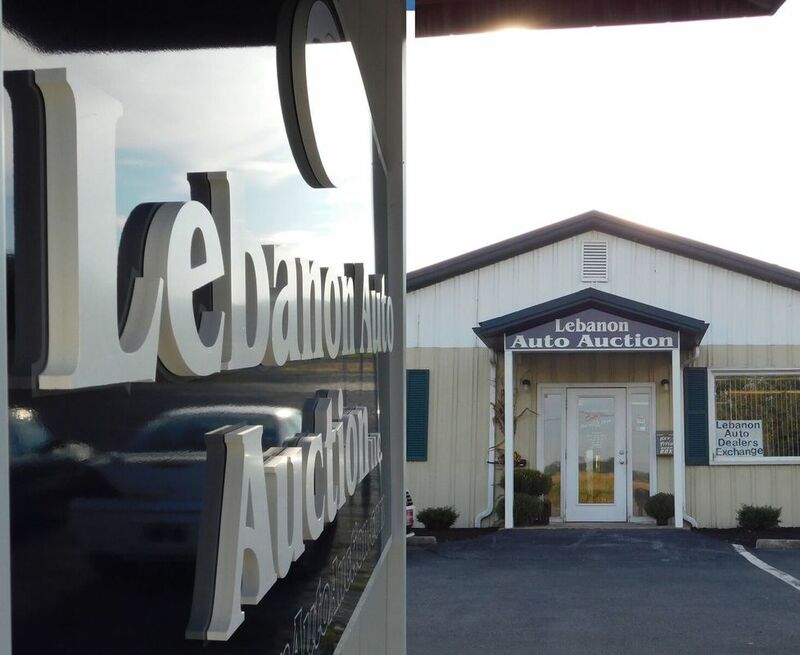 ​-Like our facebook page @lebanonautoauction to view pictures of the vehicles that will be up for auction each week. 4/18/2019- Regularly scheduled auction. Featuring fleet vehicles from the County of Lebanon, Ebersole Auto Group, Sutliff Volkswagen, Bob Weaver Chevrolet, Keller Bros, Private sales, absolute sales and more! Please come out on Thursday evenings at 6:30 to buy or sell a vehicle. We look forward to seeing you!